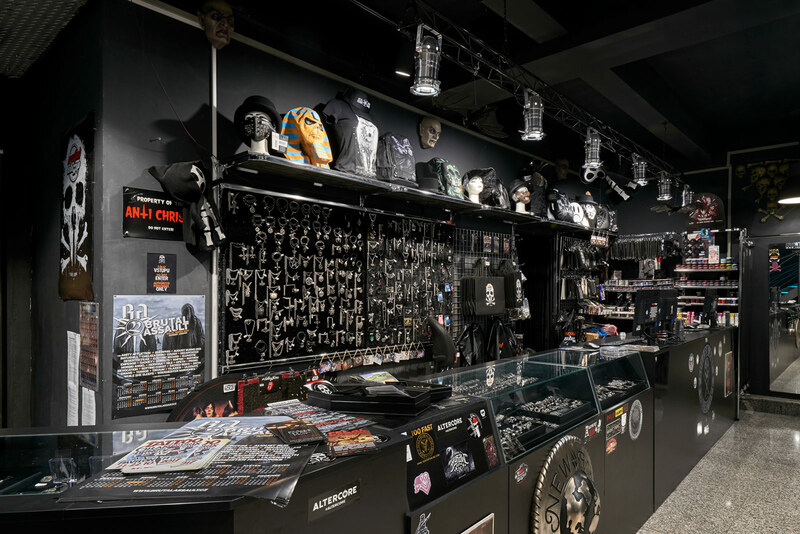 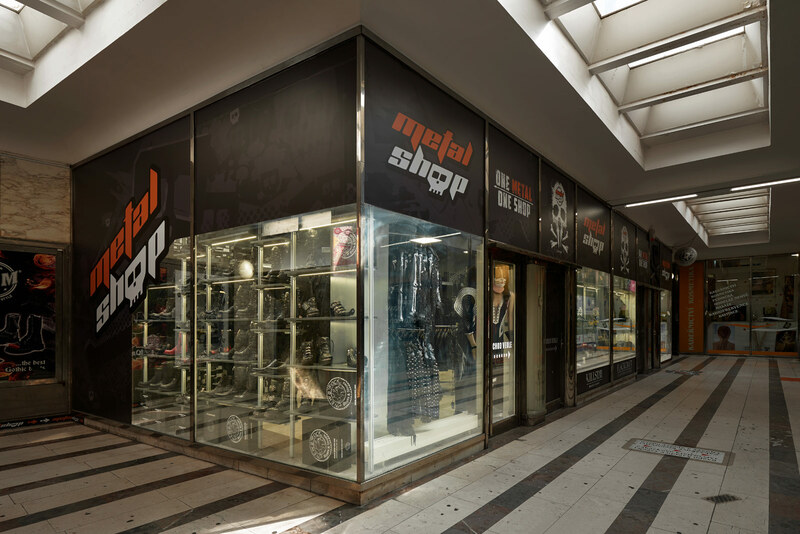 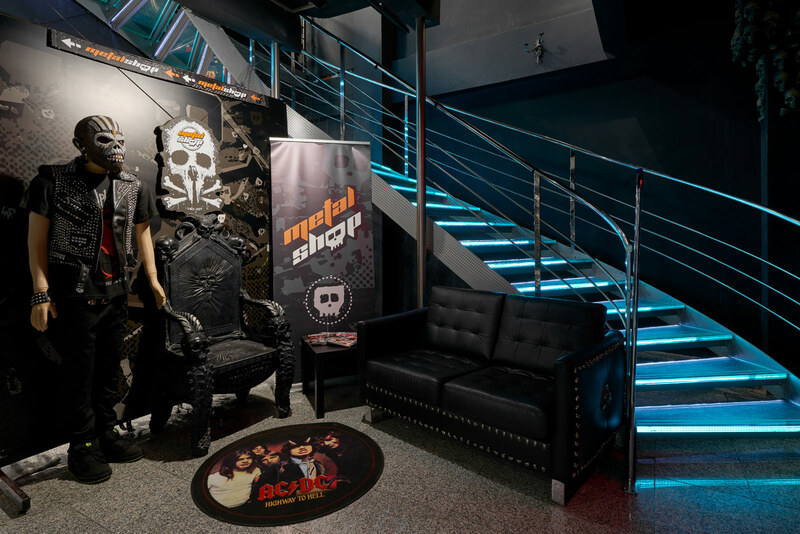 Metalshop Megastore Prague - more than 200 square meters packed with the best metal merchandise there is. 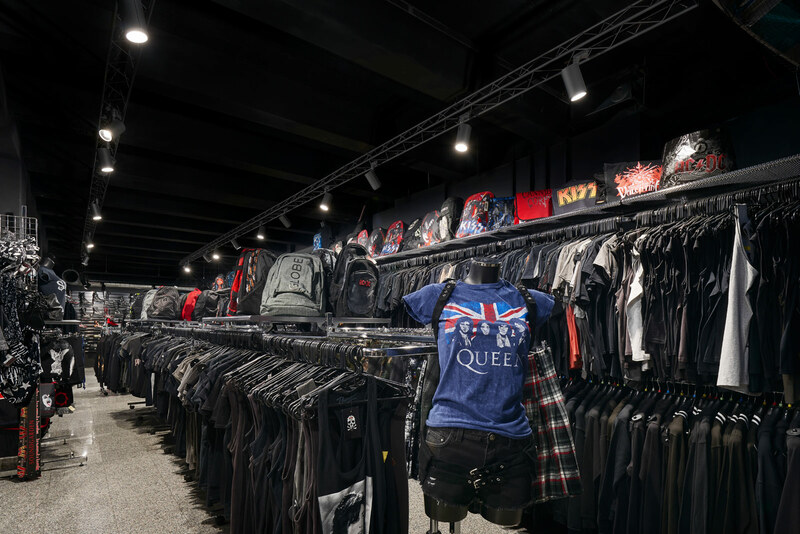 The special place for every metalhead, where you can check out hundreds of products that are also available for immediate purchase! 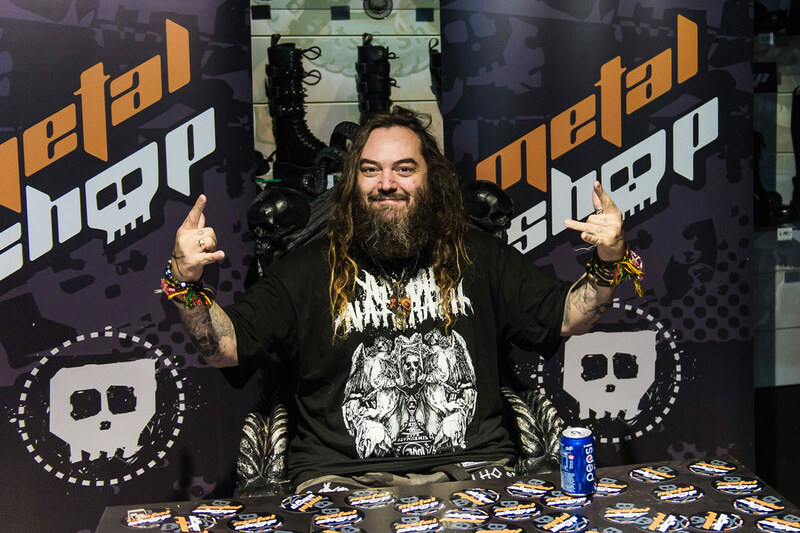 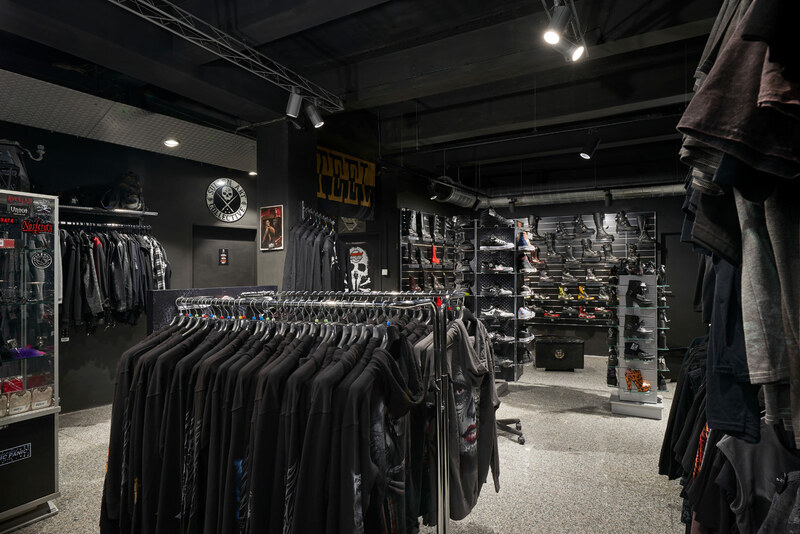 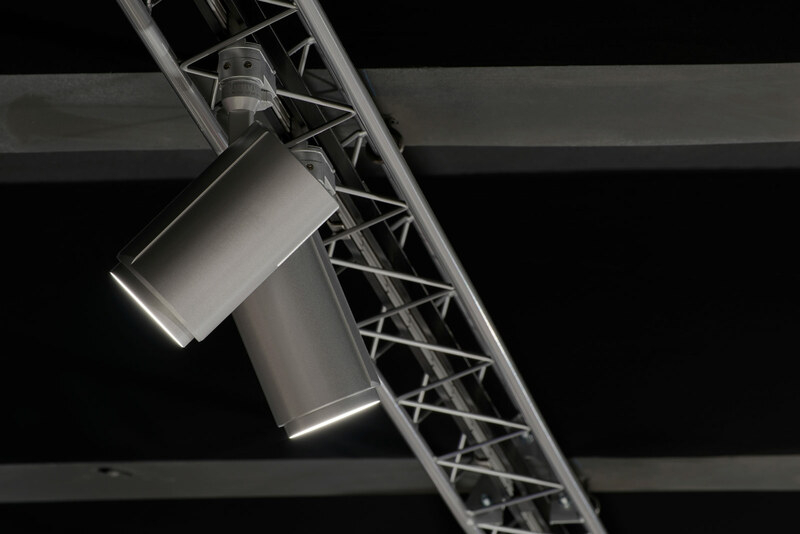 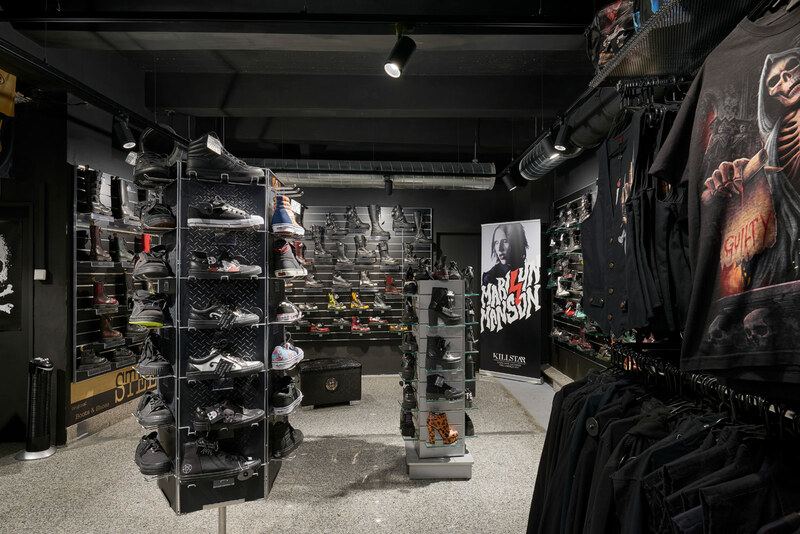 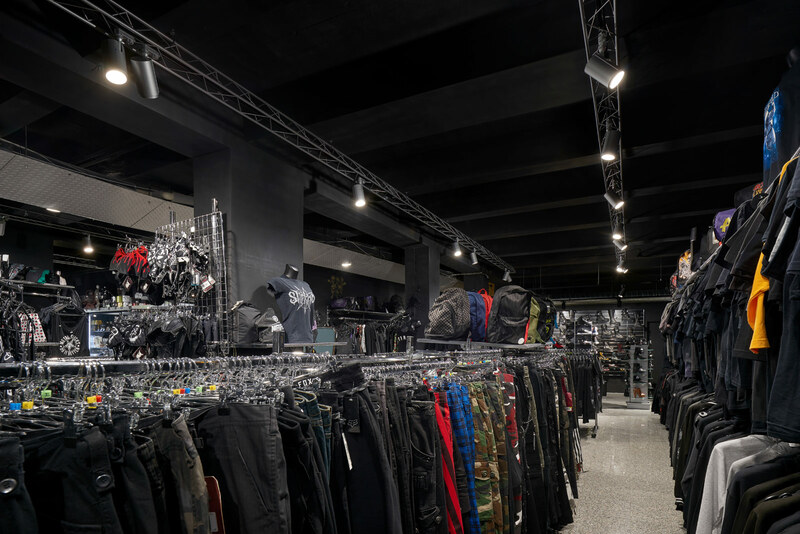 Our Megastore in Prague is a new flagship of quickly growing Metalshop imperium which currently consists of six e-shops and three brick and mortar stores. 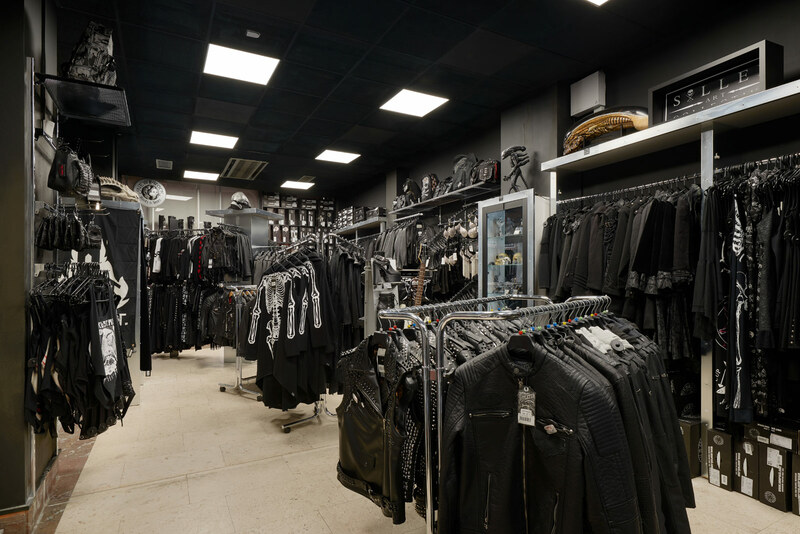 Let everyone know what your true passion is. 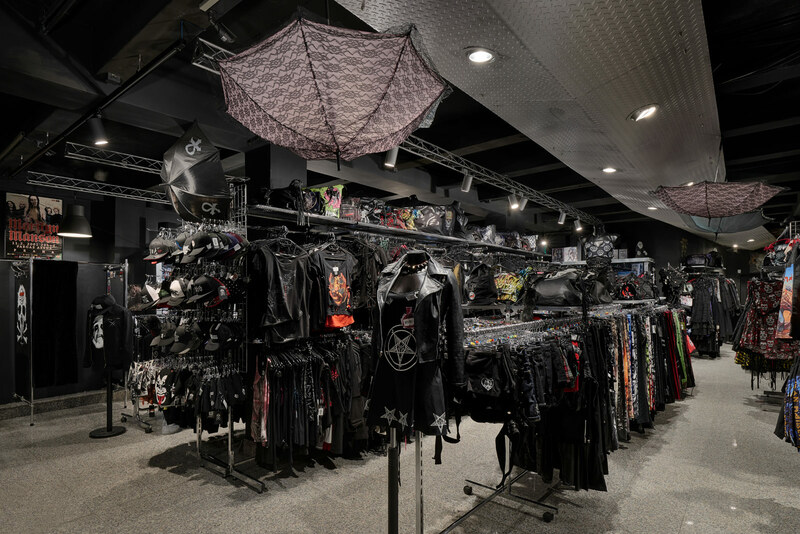 Štěpánská 36 is a place for every true fan of metal! 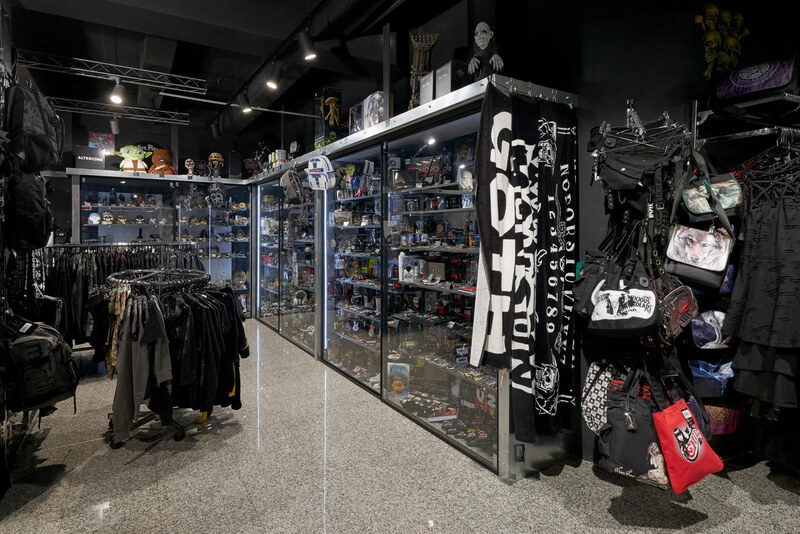 3.everything available for immediate purchase!